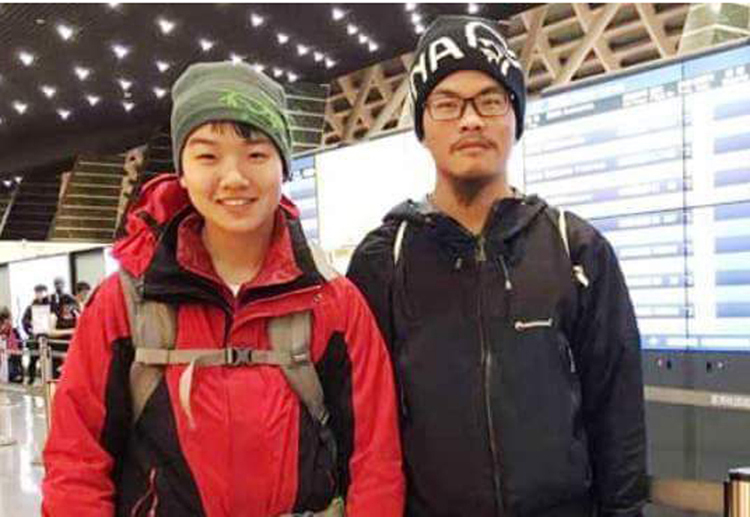 DHADING, April 27: Two Taiwanese tourists missing since March 8 have been found. However, one was found dead and other unconscious after falling into a gorge. They were found in the Rubibvyali rural municipality of northern Dhading by a search team, according to former Chair of Ganesh Himal Tourism Development Committee Kul Bahadur Gurung. Laing Sin Yun,21, was found in an unconscious state while 19-year-old Liu Chen Chun was found dead. Efforts are being made to airlift them to Kathmandu, a member of the search team Dawa Tamang said. They were reportedly trekking without a local guide. They had last talked to their family from the Tipling area of Dhading after acquiring a permit from the Langtang National Park authorities.